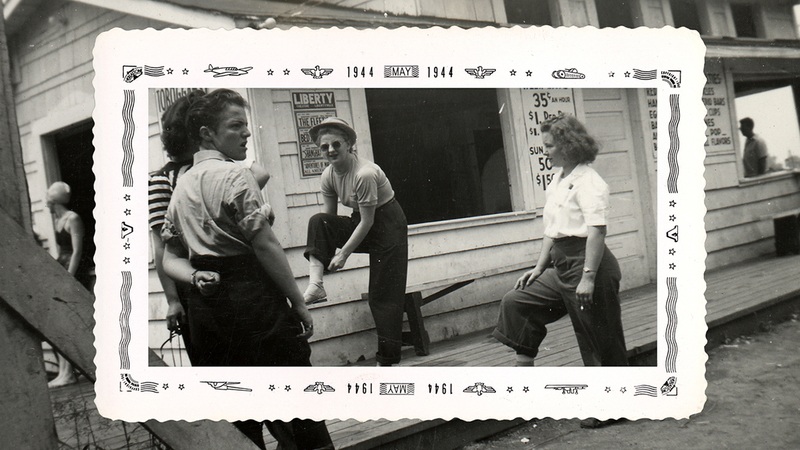 LIVES: VISIBLE (2017, 35 mins): Lesbians in a box… two thousand private snapshots hidden away for over fifty years reveal the rich history of Chicago’s working class butch/fem life in the pre-Stonewall era. 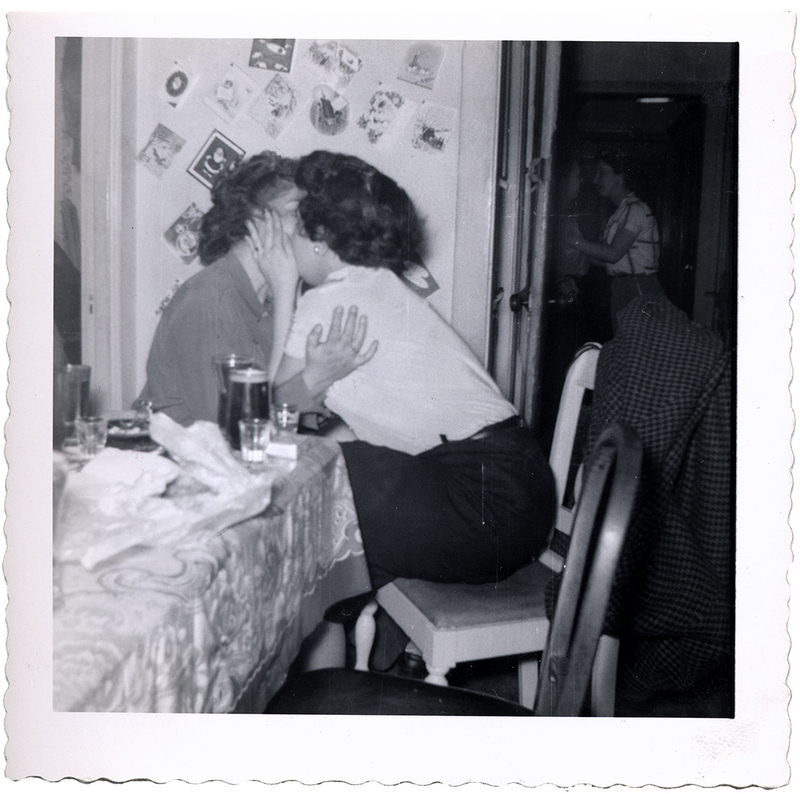 Spanning four decades, from the 1930s to the early 1970s, the snapshots provide a rare look at a vanished and vibrant Lesbian culture: images of lovers and friends as they played, posed, serially switched partners, worked, partied, drank, and aged. Now we all take selfies; these women used a Brownie camera to tell the story of their community. 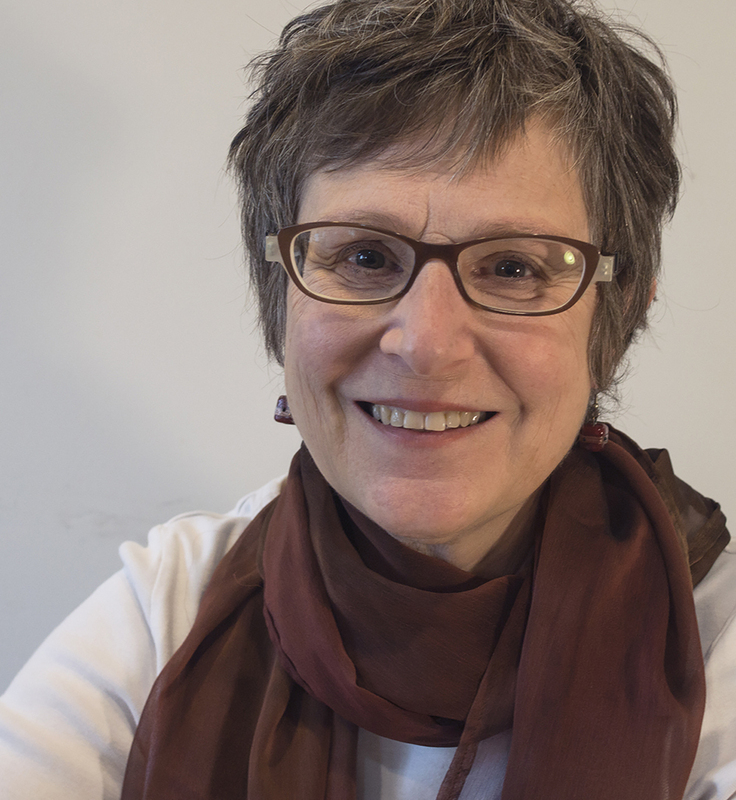 LIVES: VISIBLE explores the ephemeral nature of culture and the power of the images we make. 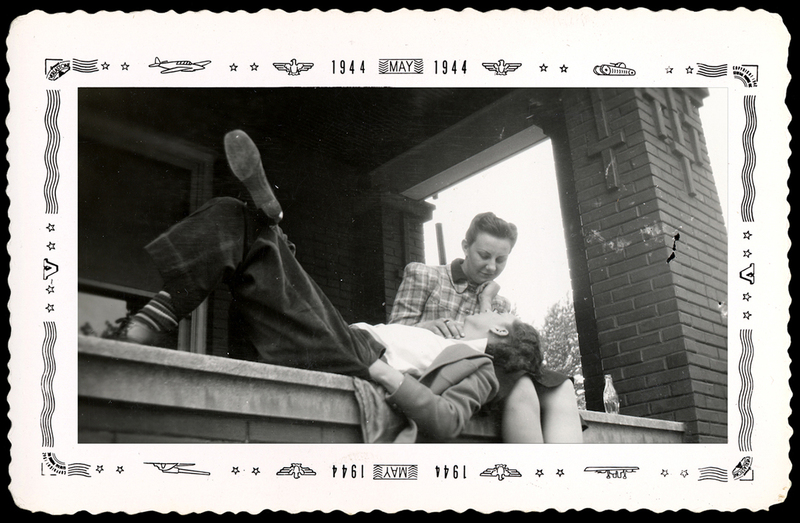 LEFTOVERS (2014, 23 mins): Norma and Virginia were lovers for almost fifty years. 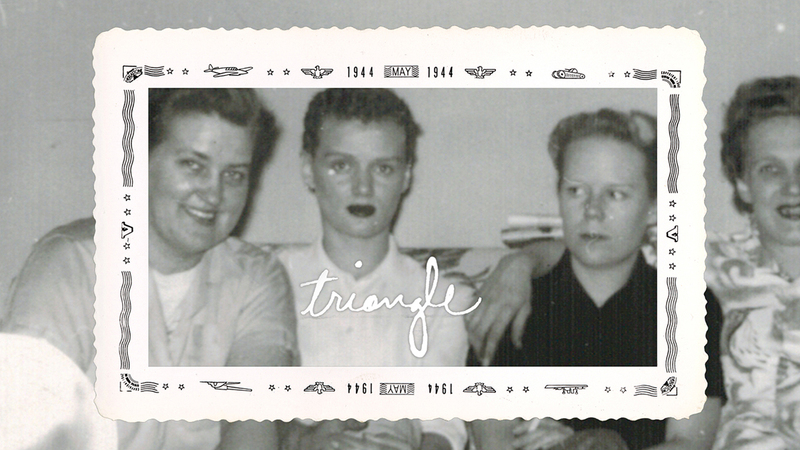 They died isolated; the vibrant pre-Stonewall lesbian community of their youth long gone. A love story about the unforeseen trajectory of lives lived outside the mainstream told through the 2000 snapshots left behind. "While Vivian Maier’s photos are surely beautiful and her life just as compelling, Citron’s merging of an almost utopian corporeality with ambiguities owing to the art of filmmaking, the nature of representation and the general dubiety of life insists that we view the past through a new lens." 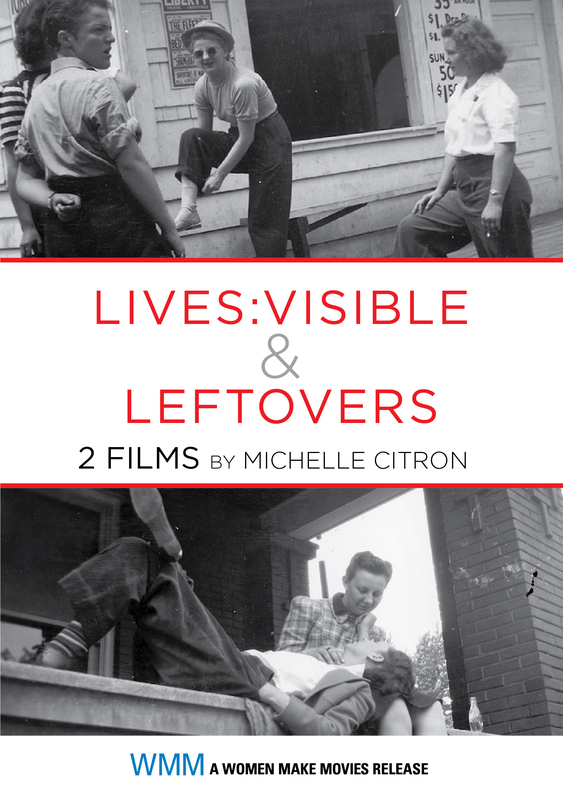 “Lives Visible clarifies key ideas in feminist film and media studies and makes an ideal teaching resource for courses on cinematography, representation, feminist and queer history."